Crawford & Smith, Inc. started in business in 1944. 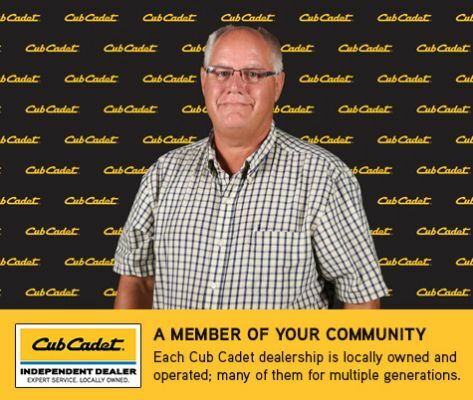 We carry a full line Cub Cadet lawn & garden equipment. We also sell Goodyear Tires, Maytag, Frigidaire, Sharp Appliances, Philips TVs and a full line of furniture.